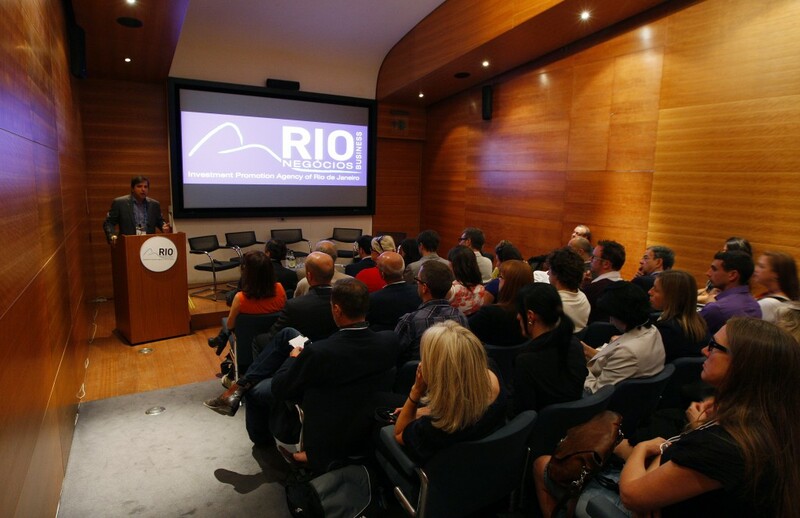 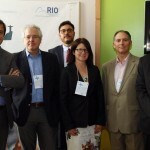 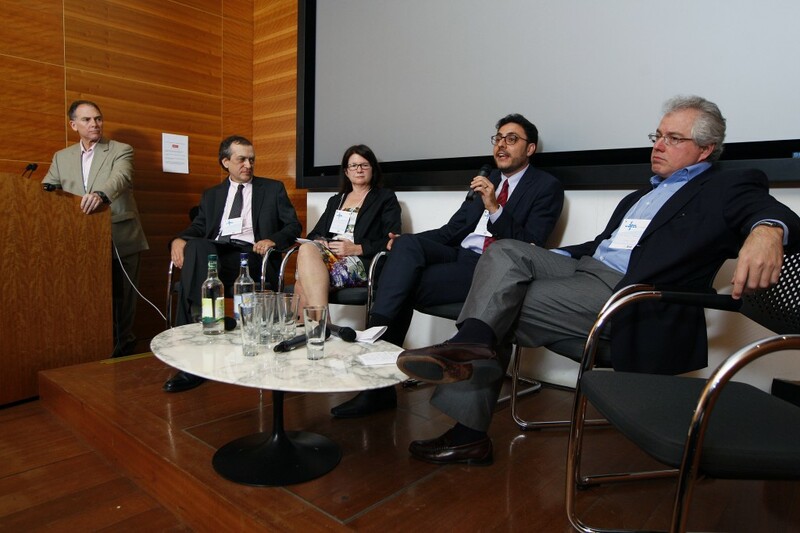 31 July 2012, London: During the London 2012 Olympics, Rio Negocios, the business investment and facilitation agency for the city of Rio de Janeiro have been hosting a number of events in London to showcase the opportunities available to investors in this exciting city. 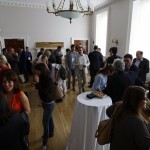 On Monday 30th July 2012 an event was held at Somerset House, the home of Casa Brasil, to discuss with prospective investors the business opportunities available in audio visual industries in Rio de Janeiro. 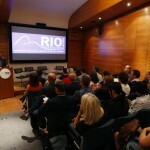 Attendees of the event heard from a number of speakers as part of a panel discussion, including Marcelo Haddad, Executive Director, Rio Negocios; Steve Solot, President, Rio Film Commission; Jose Mauricio Fittipaldi, Cesnik Quintino & Salinas; Marco Altberg, President, Brazilian Independent TV Producers Association (ABPI-TV); Ricardo Rangel, Partner Conspiracao and Jana Bennet, BBC World. 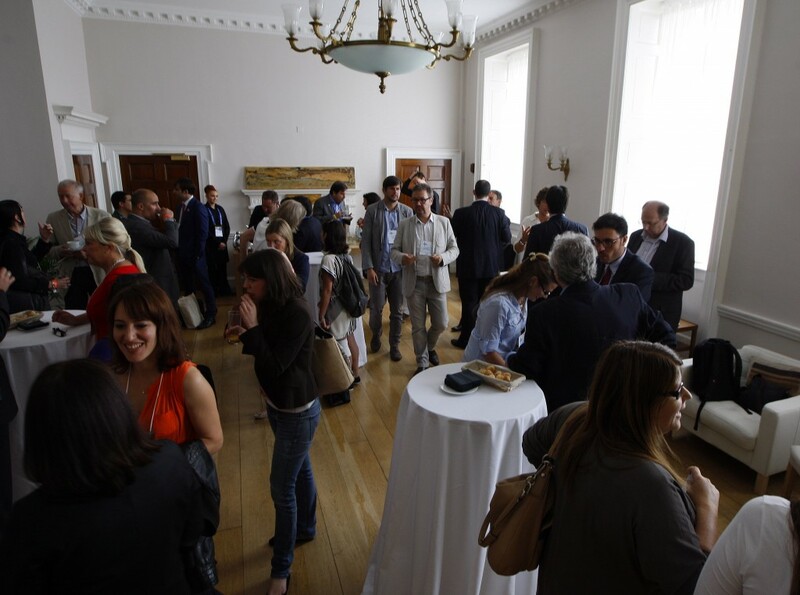 With major events such as the FIFA World Cup 2014 and the Olympic and Paralympic Games in 2016 as well as significant changes to the laws around foreign investment in audio-visual production mean that the opportunities to invest in creative industries are huge. 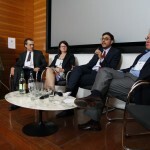 Below are some of the key quotes and facts to have come out of the discussion. 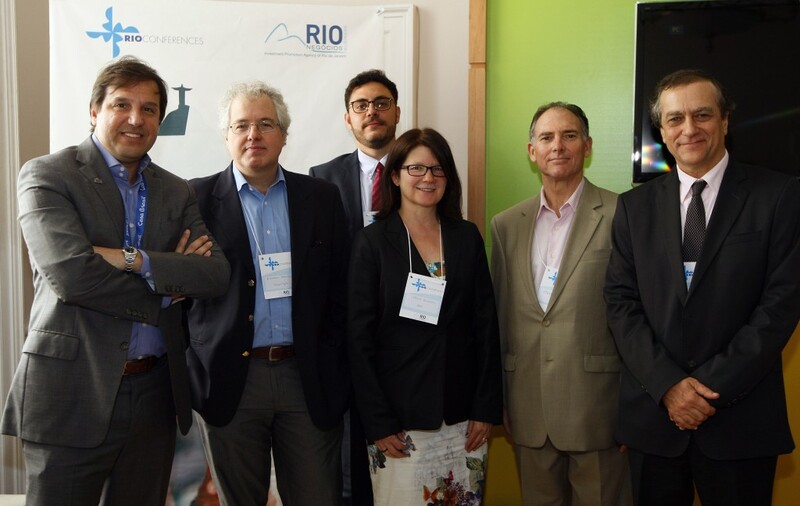 If you are interested in speaking to Marcelo or anyone else about the opportunities in Rio, please let us know.